Join us! 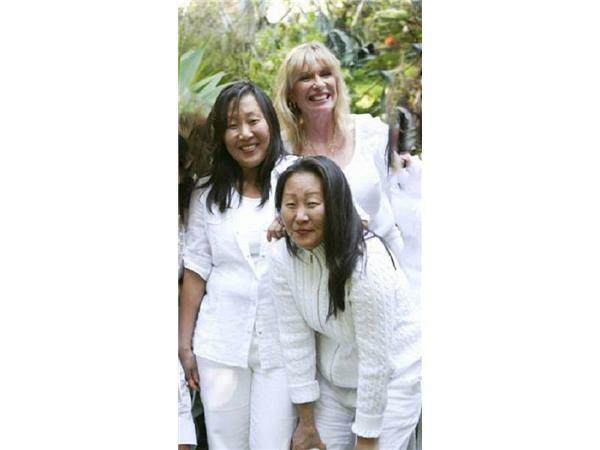 1 Hour Special w/ ESPsychic's Patti Negri and Chinhee and Sunhee Park! 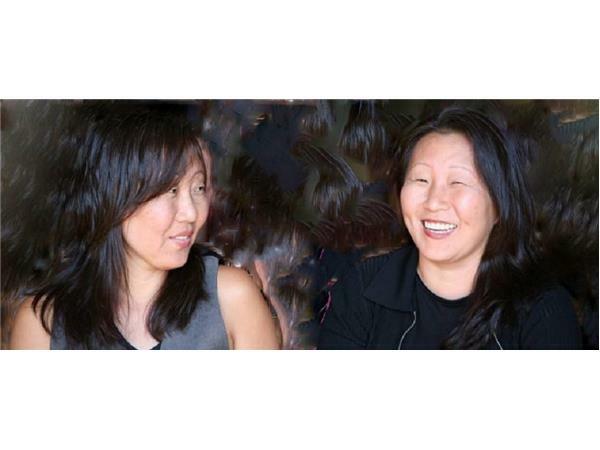 Join us with Special Guests Patti Negri and Chinhee and Sunhee Park! Seen on TV shows, Mobile Home Disaster Séance, Pit Boss, Beverly Hill Private Chefs Etc. 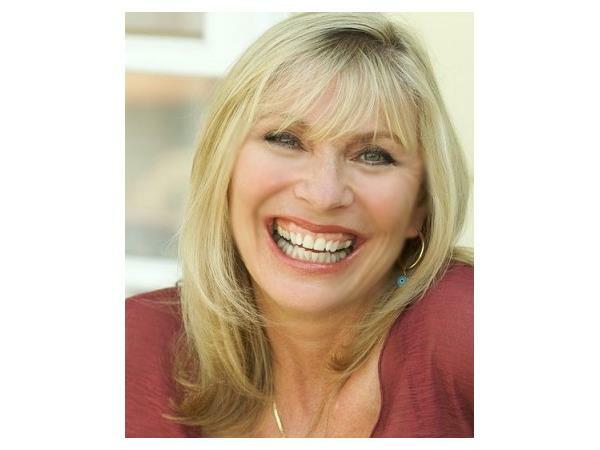 Séances, House Blessings, Cleansings, Rituals, Spells, Tarot Readings, Old Fashioned “Good/White” Magick, LA born and raised, Patti's been practicing natural earth magick for 20 years. 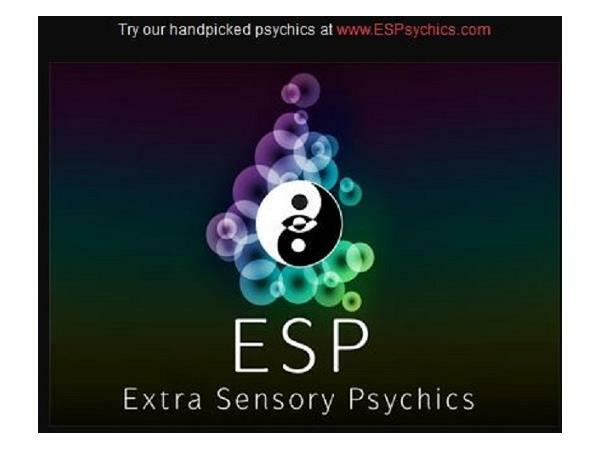 A psychic medium with talent for conjuring spirits - having believers/non-believers able to see and be in contact with them. Patti has a life-affirming, earth, nature-oriented pagan belief system which sees all life as sacred, interconnected, honoring the natural world as embodiment of divinity. Like the spiritual view and practices of Native Americans and Taoists, her Wiccan spiritual practices are intended to attune humanity to the natural rhythms and cycles of the universe as a means of personally experiencing divinity. Chinhee and Sunhee are on a mission to heal one soul at a time. 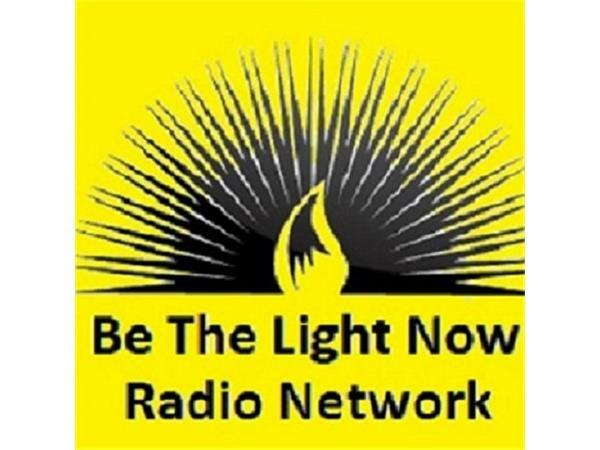 Sunhee says “we help people who want change for their future, emotionally, physically and spiritually. We tap into the root of the problem psychically and through channeling. We are a double dose of healing. Together or individually we give good energies to people who call.” Through their highly accurate psychic readings, Chinhee and Sunhee help people who are stuck in dysfunctional relationships or just stuck, sexual abuse victims or victims of any form of abuse. 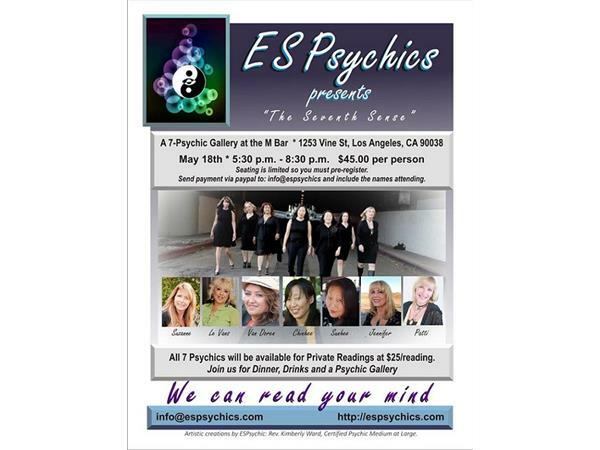 They offer telephone psychic readings, email psychic readings, live sessions and private parties. The twins are currently writing an autobiography with a ghost writer. Look out for their new book called "Pair of Normal".